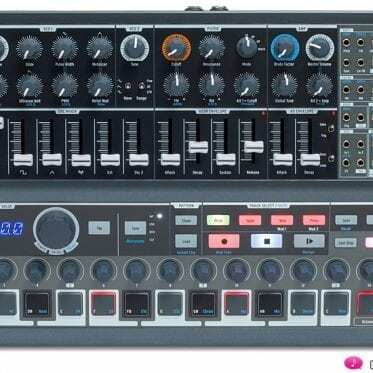 Korg MS-20M Kit + SQ-1: a low-budget dream team? No matter which way you look at it, Korg is Korg! State of the art. 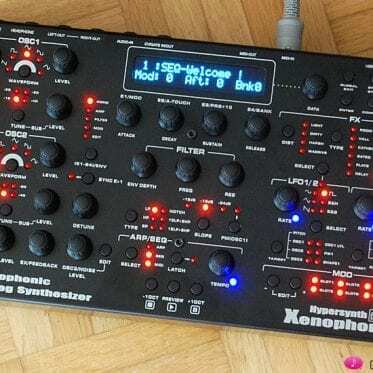 Ok, ok, maybe the MS-20 revival boom has overpeaked, considering that there are now the MS-20 (software) Controller, the MS-20 mini, the MS-20 Kit and the MS-20M Kit along with the original MS-20. 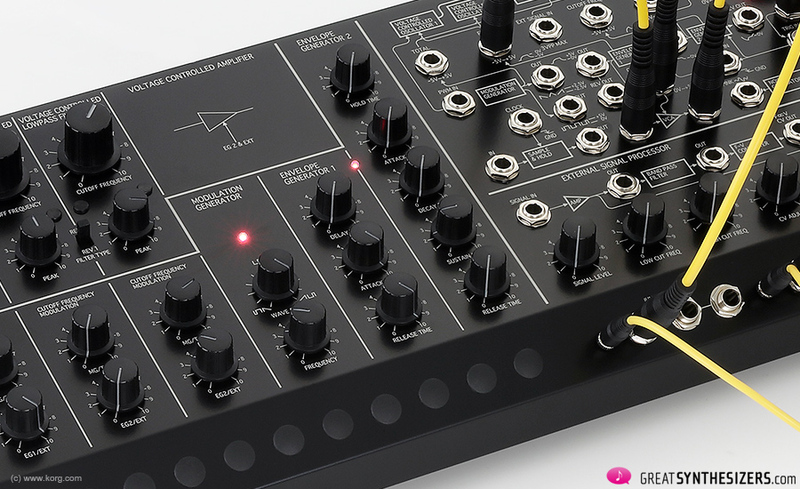 Be that as it may, the new MS-20M Kit is still a pretty sensible buy. And it’s no real coincidence that the SQ-1 is a good match for the MS-20M Kit. 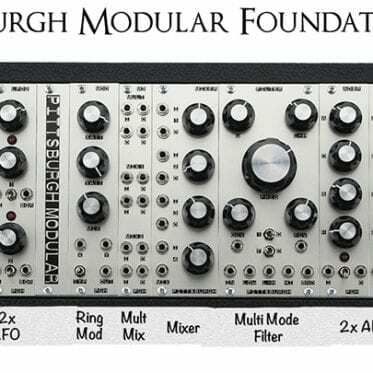 The bottom line is that the SQ-1 can be connected with any CV/gate synthesizer or Eurorack modular system. 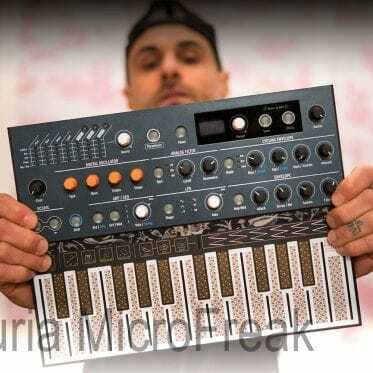 Even though – logically – Korg itself presents the SQ-1 together with the old/new ARP Odyssey. For SQ-1 power supply you can choose between batteries and USB (which is not necessarily an advantage). 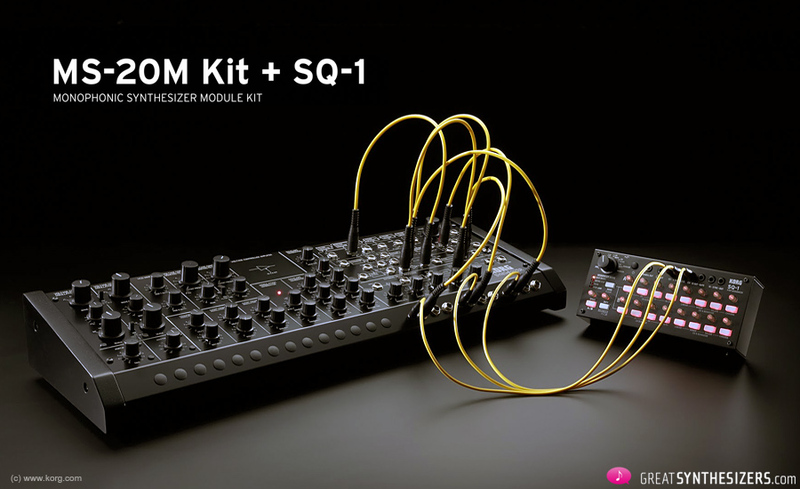 The whole package (MS-20M Kit and SQ-1) can be had for less than 1500 Euros. 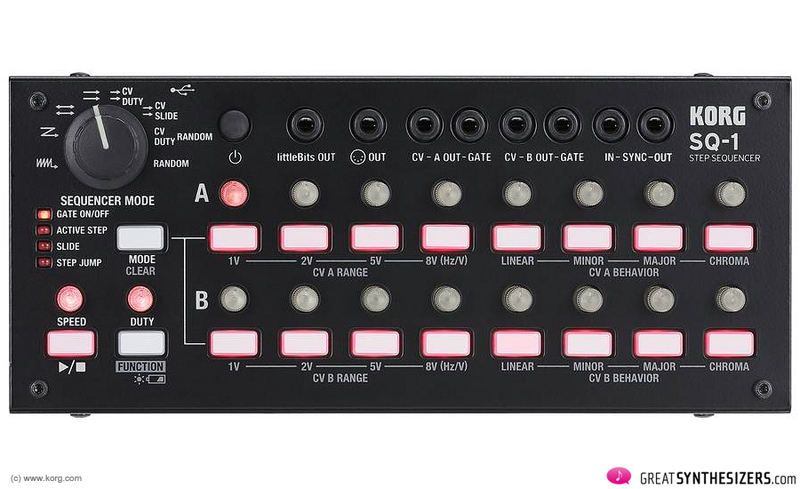 All in all, the package MS-20M Kit + SQ-1 Sequencer makes perfect sense. 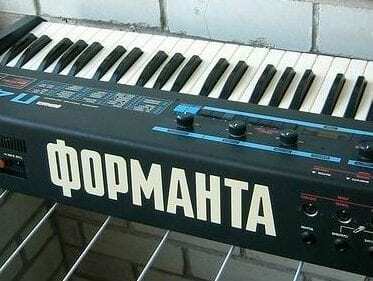 A fine little Korg dream team. 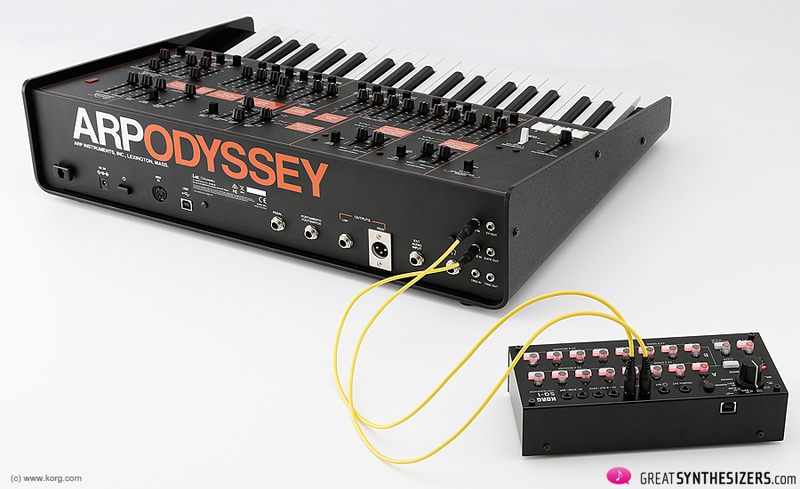 Whether you do buy the old/new ARP Odyssey to go with it, or stick to that little SQ-1 is a decision only you can make (it may even depend on your mood …). 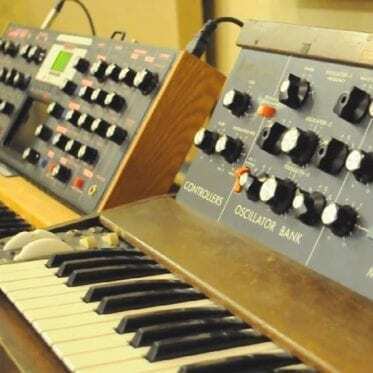 Our usual comparison of original instruments (MS-20, SQ-10 or ARP Odyssey) does not make much sense here. What’s important is what the new instruments can do and what they cost. 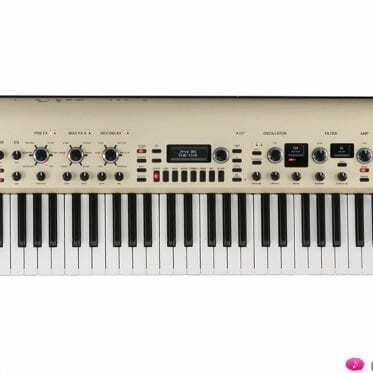 And from this point of view, Korg’s latest low-budget dream team is a good deal for your money. 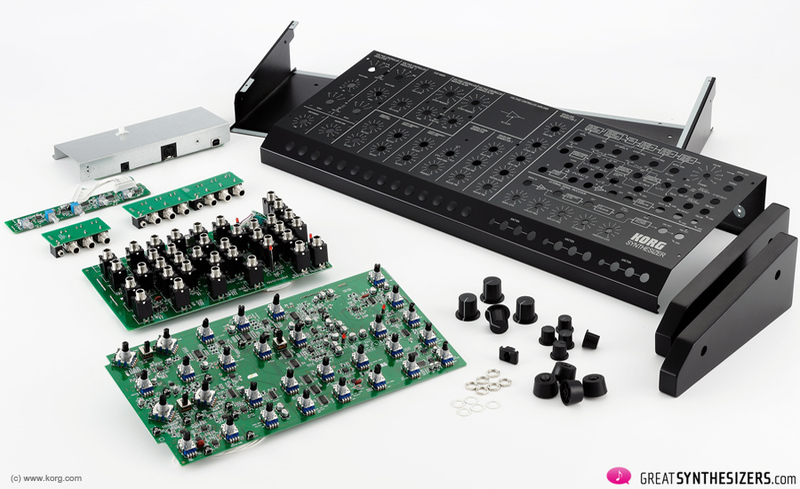 Next PostStudio Electronics Boomstar 4075 – the ARP substitute? 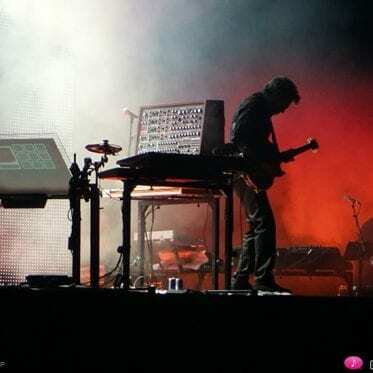 Jean Michel Jarre and the …? 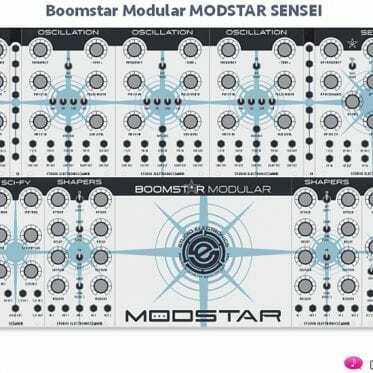 Studio Electronics – BOOMSTAR goes modular!